Yay mealybugs! I'm actually thinking about doing my PhD research on these guys. They have some really crazy genetics, like paternal genome elimination, in which males completely heterochromatinize the paternally-derived chromosomes. 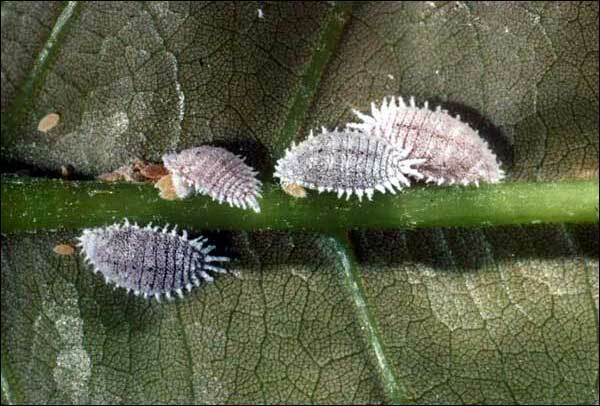 Anyway, thanks for the mealybug shout-out!